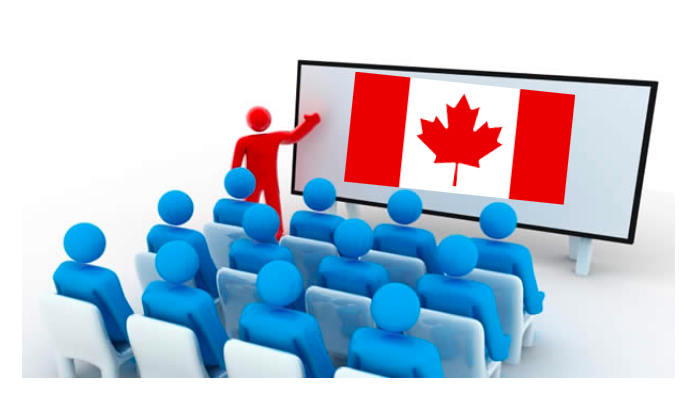 Canadian Immigration Consultancy - Your Gateway to Canada: Study, Work and Live in Canada | Information Seminar Schedules - Gateway to Canada | How to Immigrate to Canada? We conduct regular orientation every Wednesday and Saturday, 10am at our Alabang Office. Registration Fee is P500. 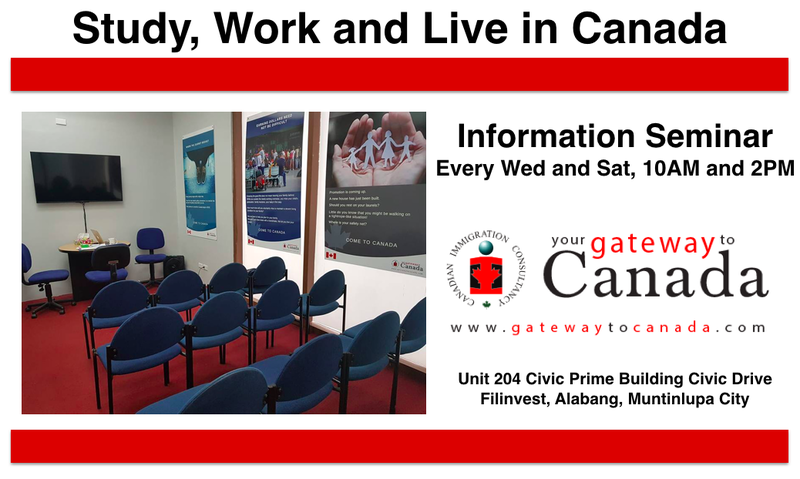 We also do month orientation at Hotel La Corona in Lipa City.